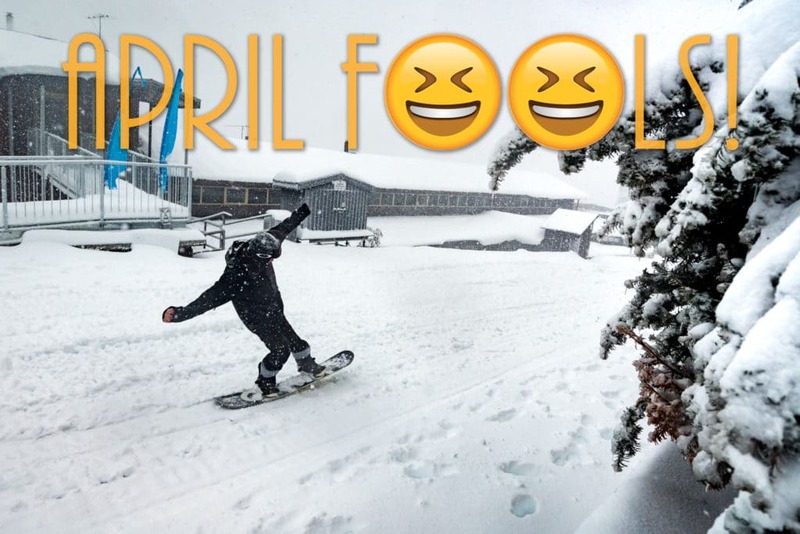 Falls Creek will abandon its ski-in, ski-out aspect under bold new plans announced by Resort Management today. Citing visitor dissatisfaction in navigating the alpine village when under snow, resort crews will now clear snow from village roads as standard policy. The move comes on the recommendations of an 18 month study conducted by a Melbourne-based Consulting firm to establish means of improving village amenity. It has been stated the plan will bring conveniences of the city to the snowy village. 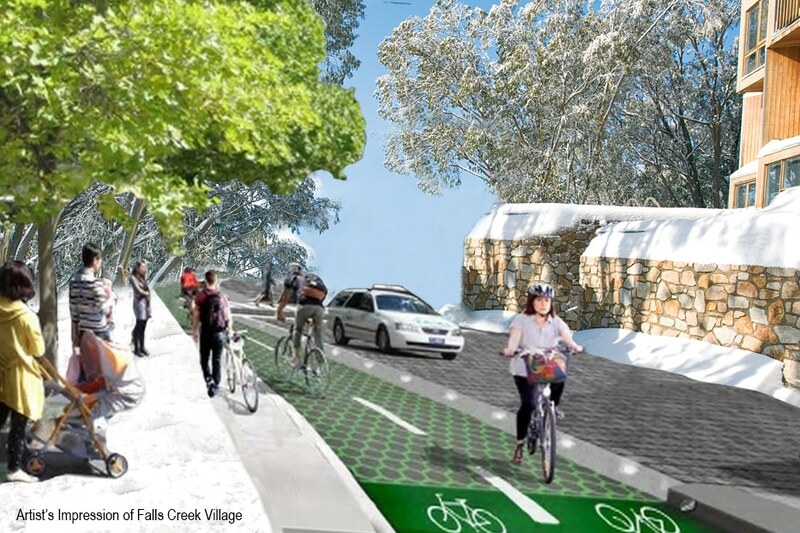 In place of the hazards of snow and ice, increased accessibility is expected, encouraging greater use of the iconic village in winter through the installation of bike lanes, taxi operations and urbanised streetscaping. The plan incorporates additional retail and fast food dining options to further enhance village conveniences. Resort Management spokesperson Astley Rickard says the changed policy to clear roads during winter comes with overwhelming support from the resort community. The village road clearing policy will be implemented in snow season 2019.